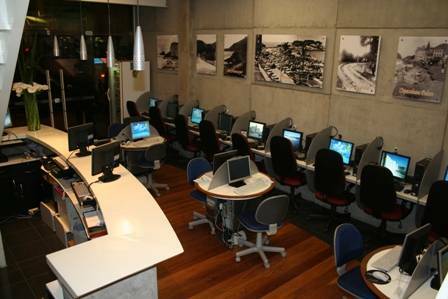 The best hostel of Rio de Janeiro with the best location of the city. 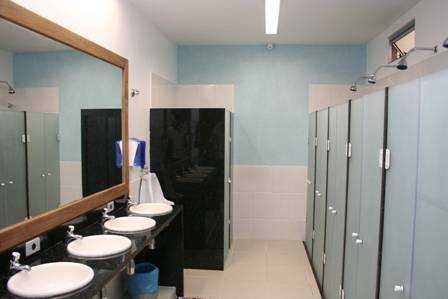 3 minutes from de sea, in Copacabana!! 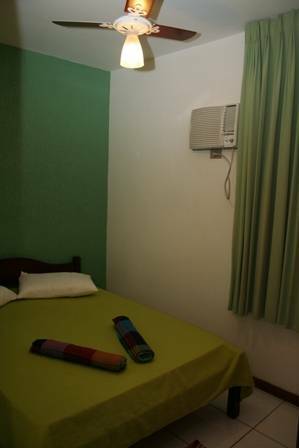 Inside the building, it`s an advantage for the guest. Situated at the back of the first floor. All includes air-conditioner and fans!! 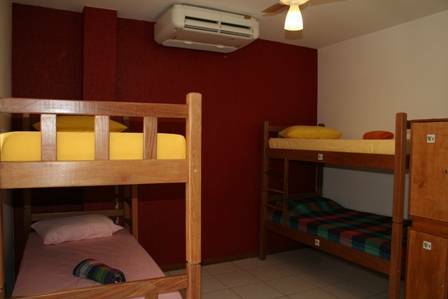 Shared rooms of 4, 6 and 8 beds. Every bed have one locker. Huge lockers which fits one big bag and a little bit more. The guest that has a confirmed reservation and does not show will be charge one night on his/hers credit card. 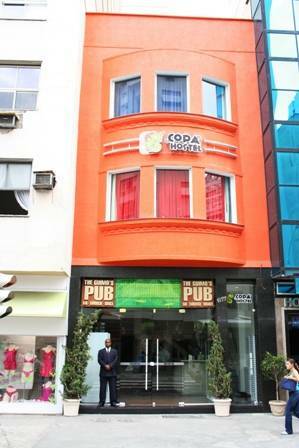 We are located at the corner of N. S. Copacabana (Avenue) and Djalma Ulrich (St.) at Copacabana. Our building is orange color! You can arrive here by taxi or Real Bus Company.